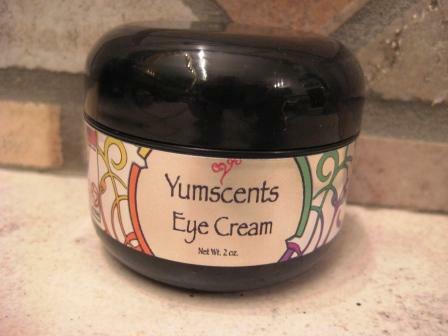 Reduce puffiness, crows feet, and dark circles with our specially formulated eye cream. Made with royal jelly, kaolin clay, chamomile extract and a blend of organic oils to nourish the skin. Apply twice a day under eyes for best results. May also be used for eye makeup removal. Available in 1.1 oz container.